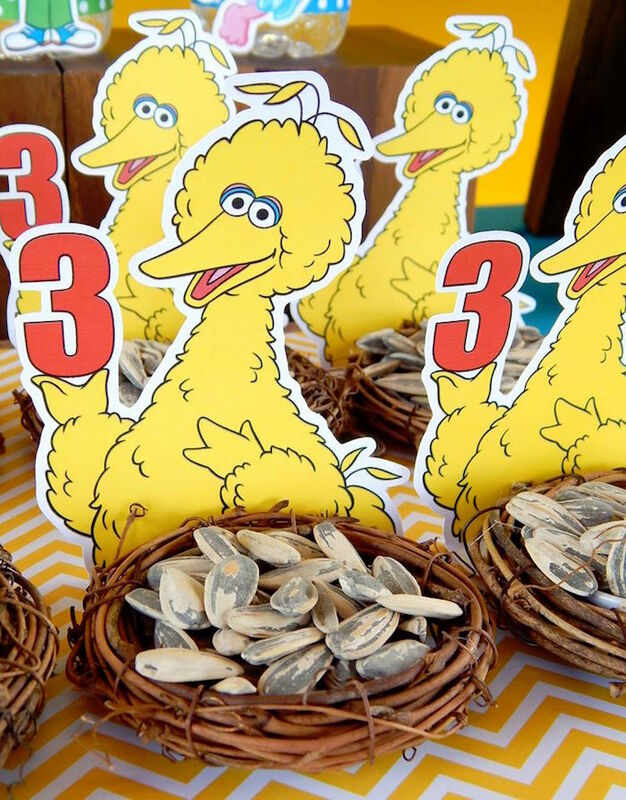 Can you tell me how to get, how to get to Sesame Street?! 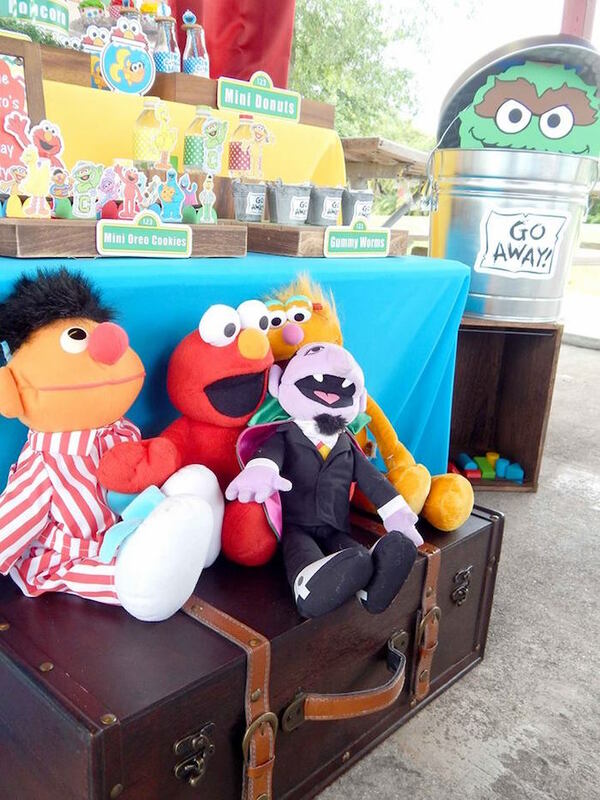 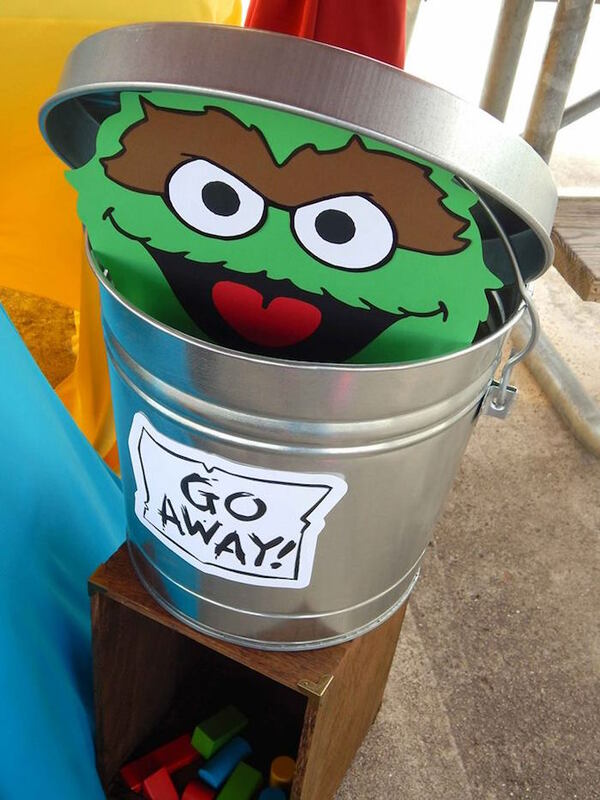 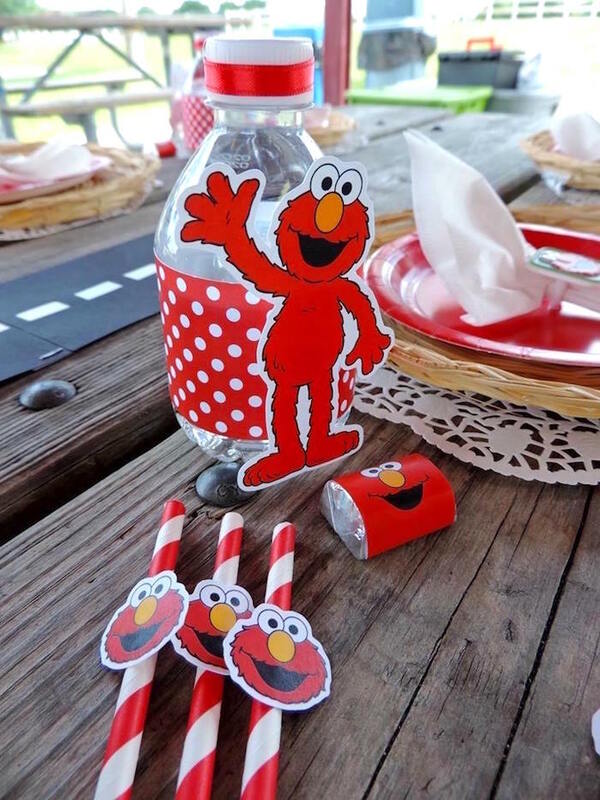 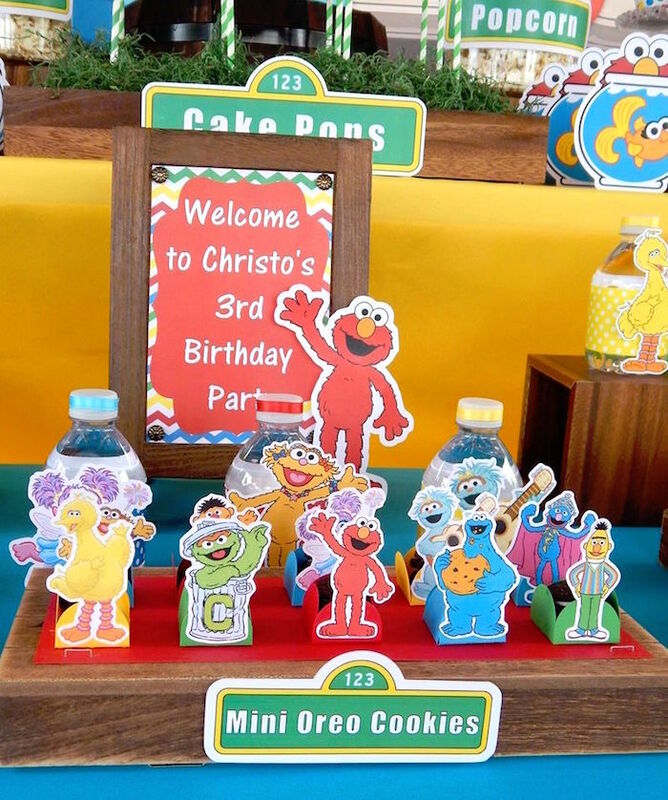 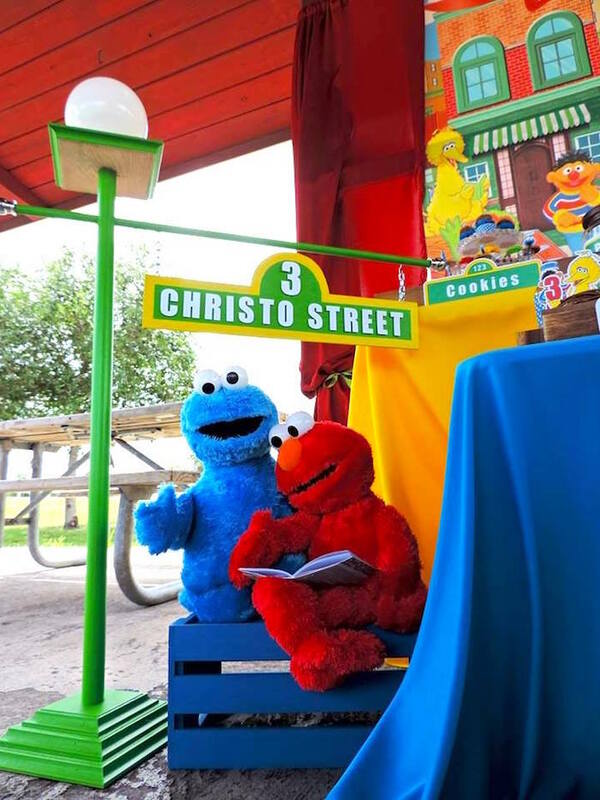 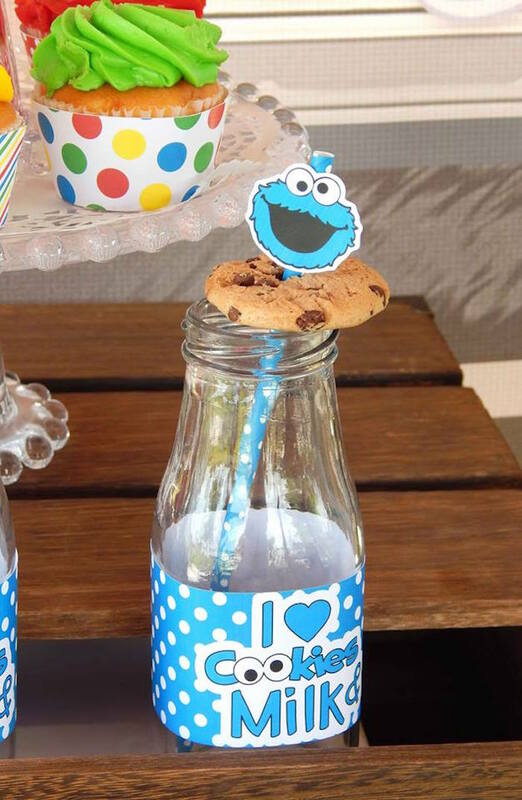 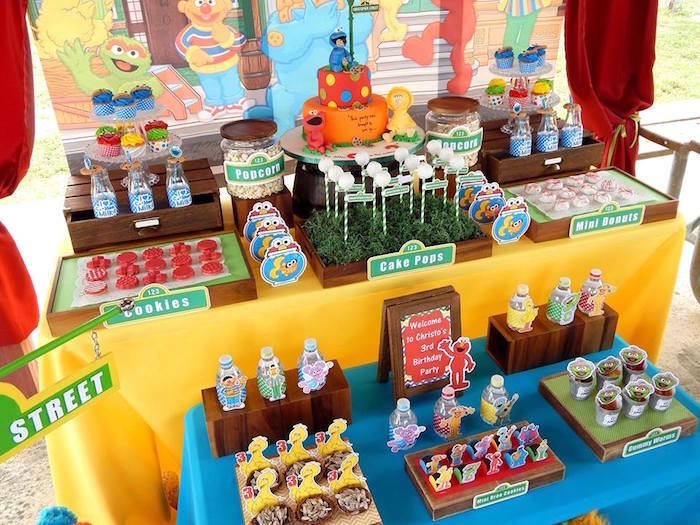 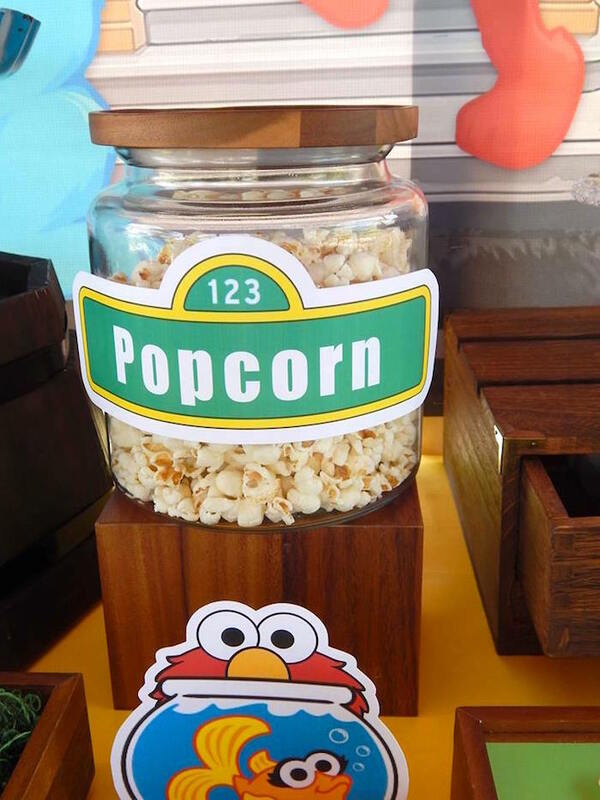 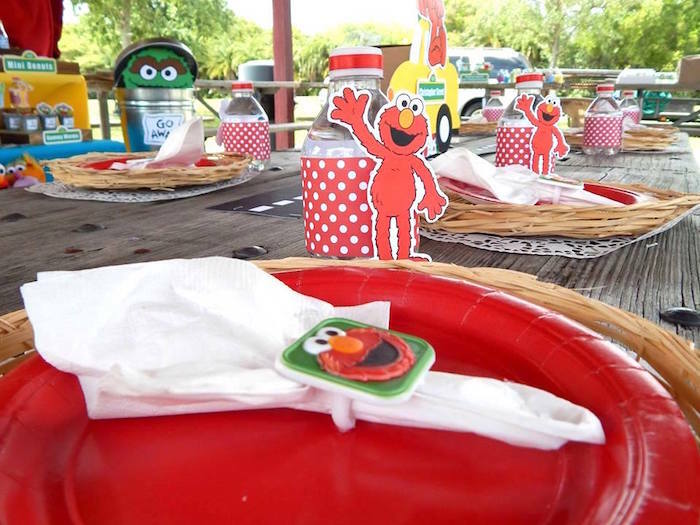 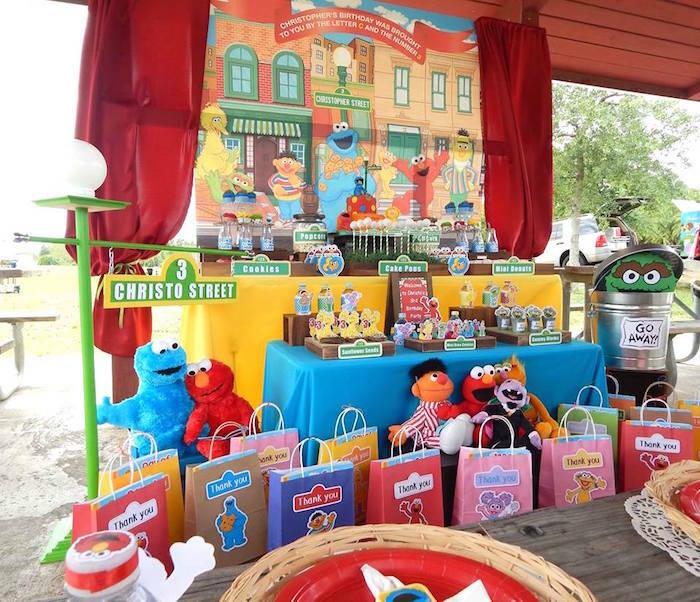 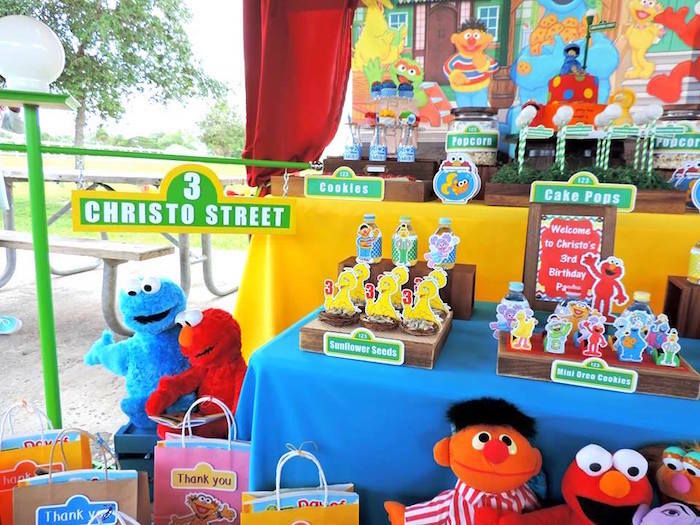 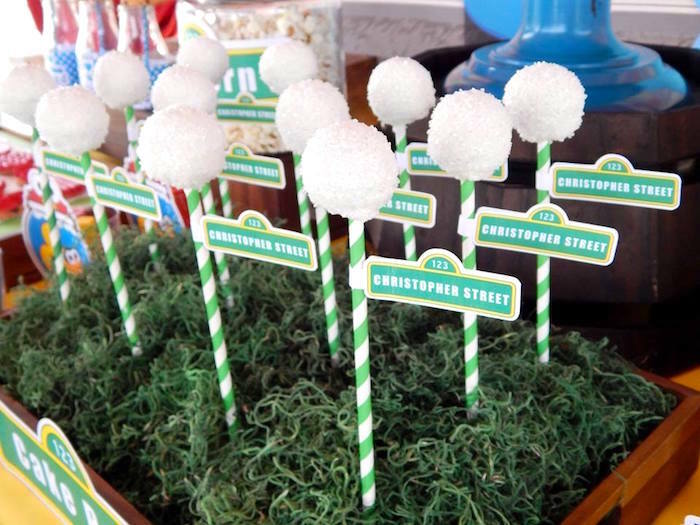 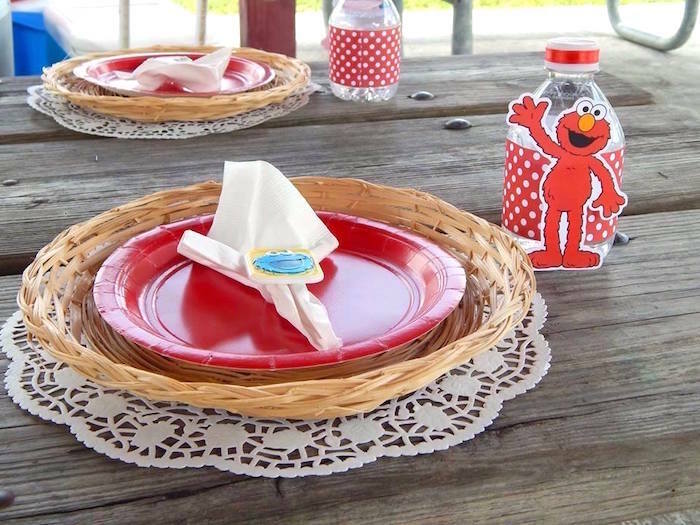 Leydis Roy of Design My Party out of Coconut Creek, Florida sure can with all of the details displayed in this Rustic Whimsical Sesame Street Birthday Party! 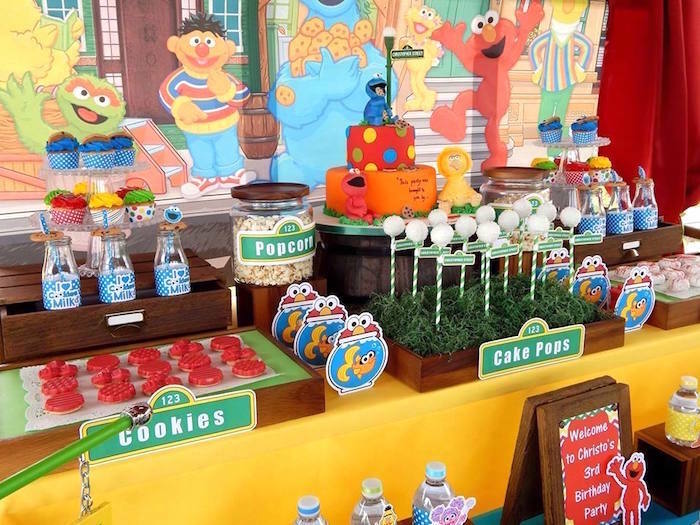 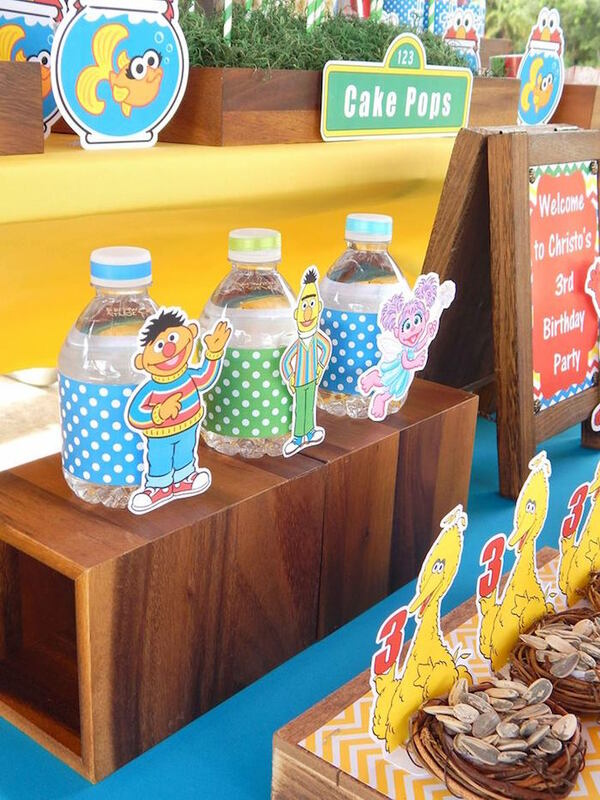 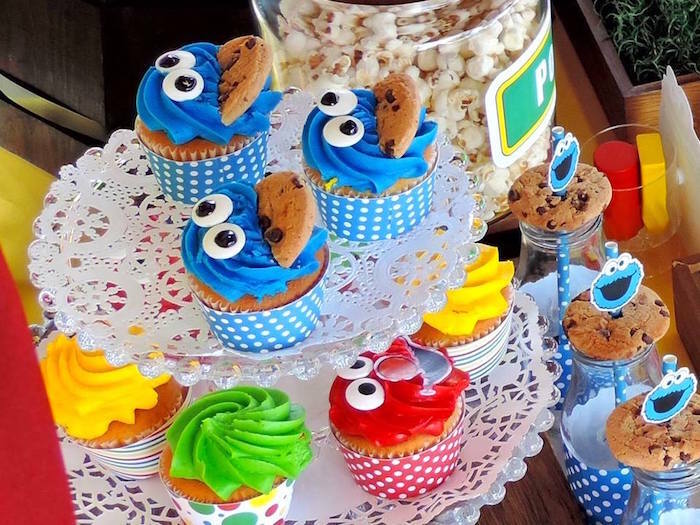 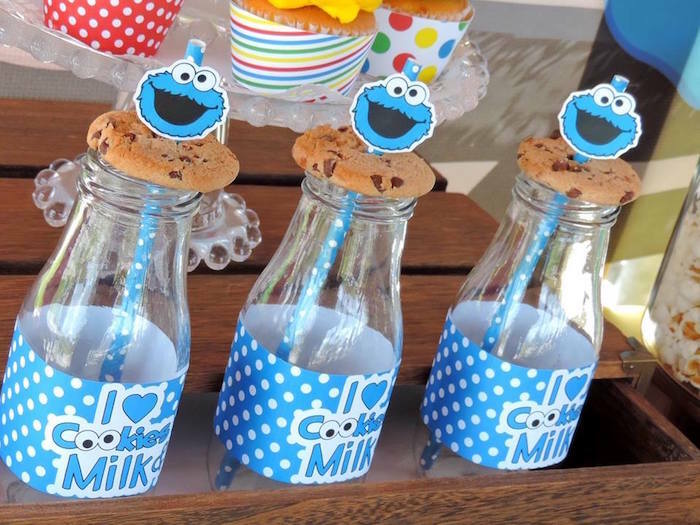 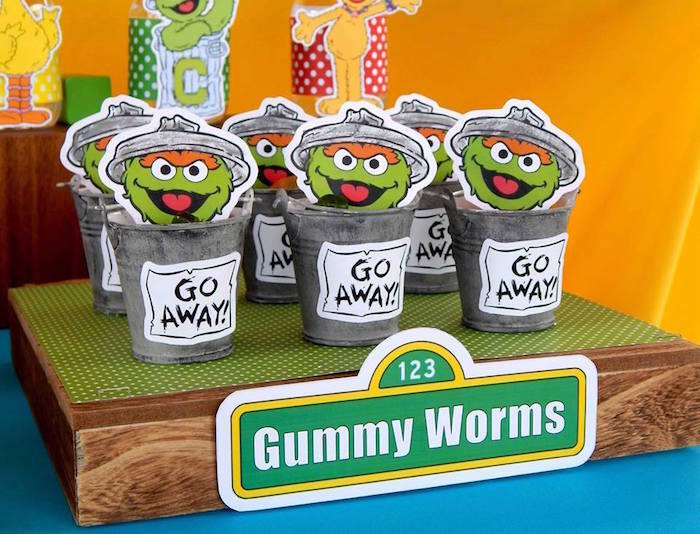 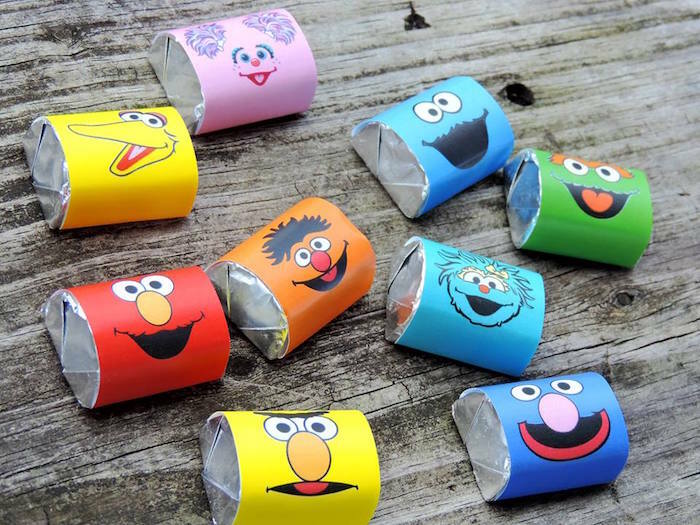 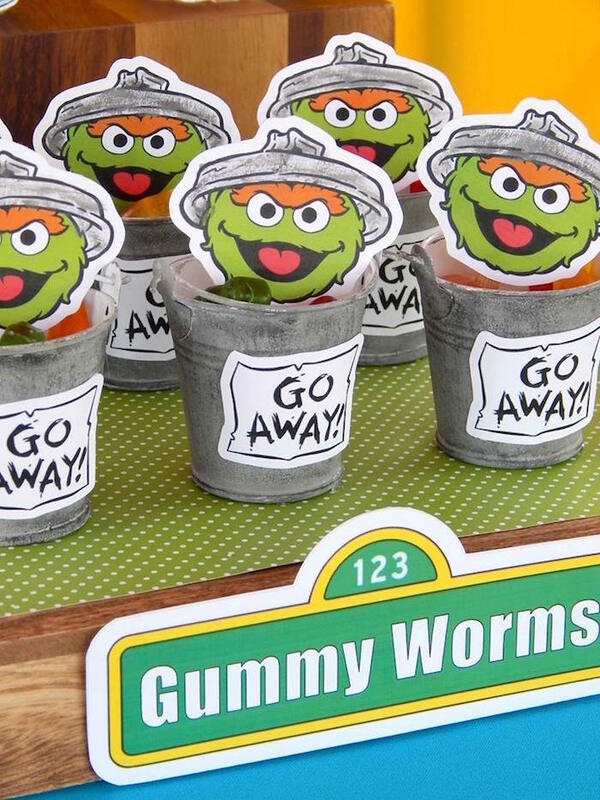 Whether it’s the Sesame Street-inspired sweets and snacks that catch your eye or the fabulous stationery and paper details, you can be sure that this fun and nostalgic party will have you singing in no time! 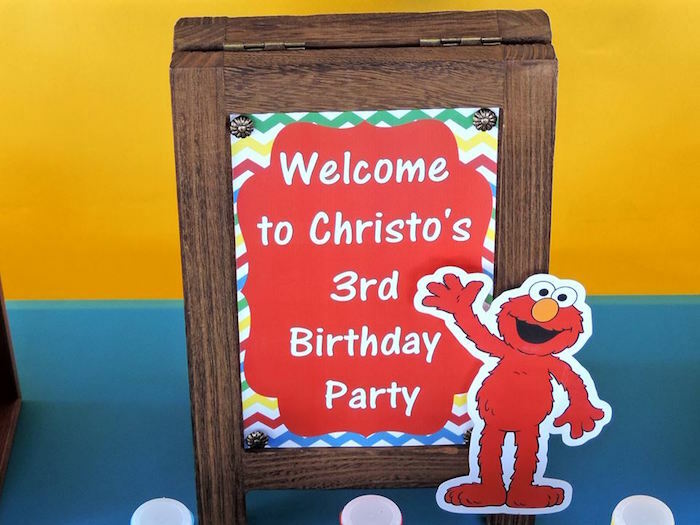 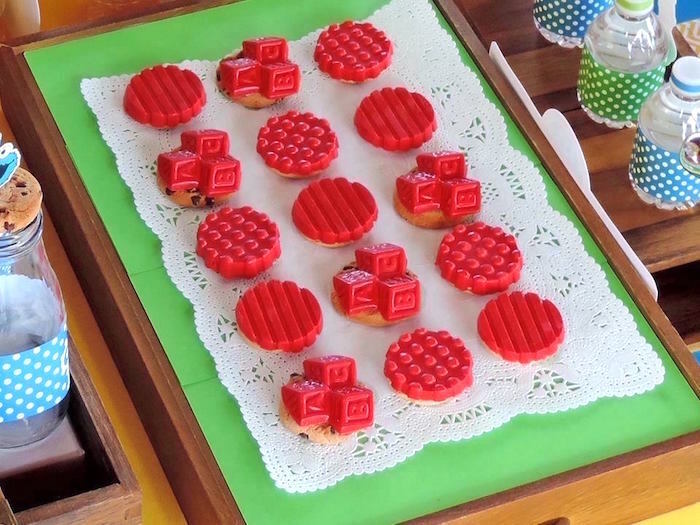 This is what was shared about the party- “One of the Best Education and Entertinment Children Series of all time was Brought to you by the letter “C” and the number “3”. 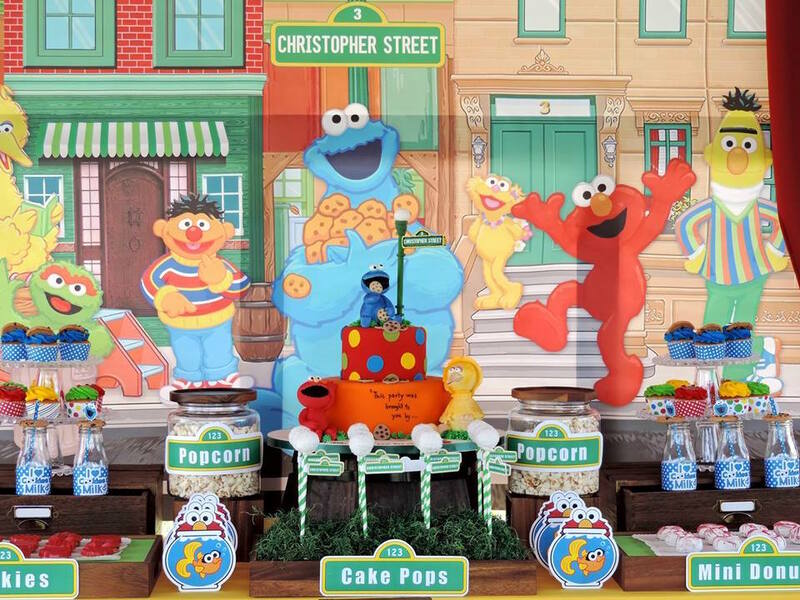 The parents of Christopher contacted Design My Party to bring to life their son’s favorite T.V. 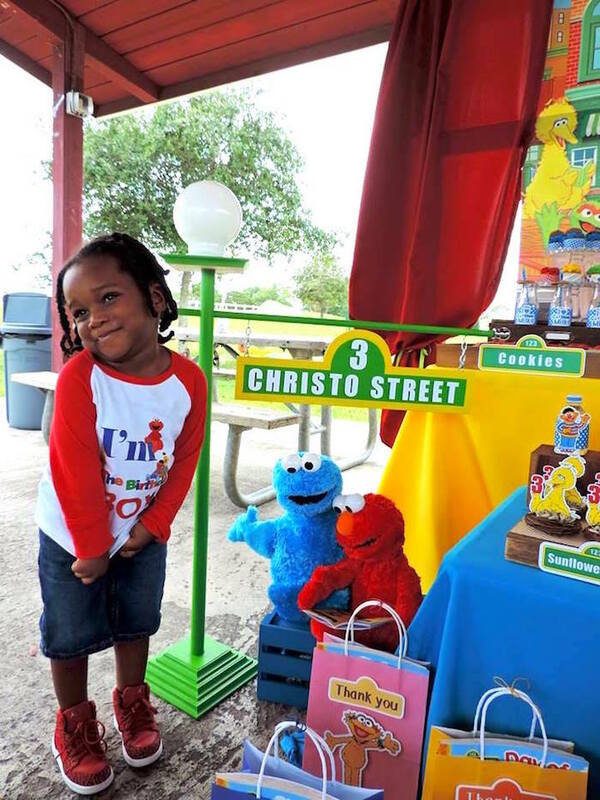 Show to celebrate his 3rd Birthday. 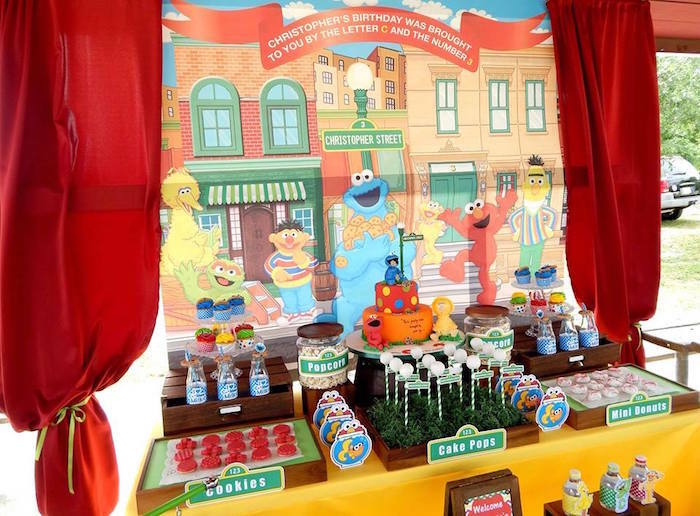 Leydis Roy the person behind all these Whinsical Candy Table Designs enjoyed each hour, minute, and second designing and decorating Christo’s Birtday Party. 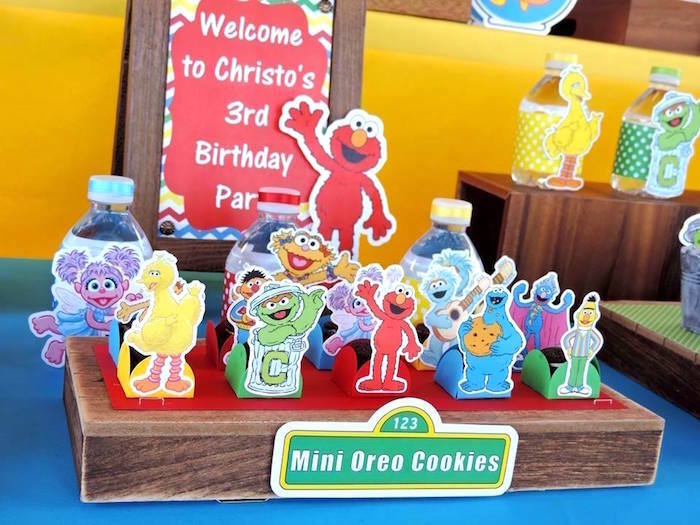 The entire Decor was made and Die Cut with Silhouette America Machine. 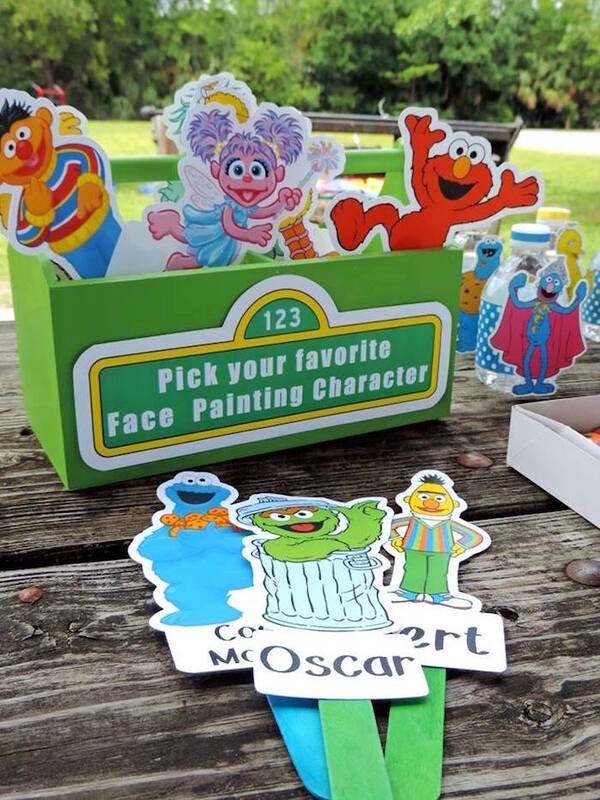 It was so much fun putting together each and every one of the caracthers from Rosita to Elmo, there was not detail left out. 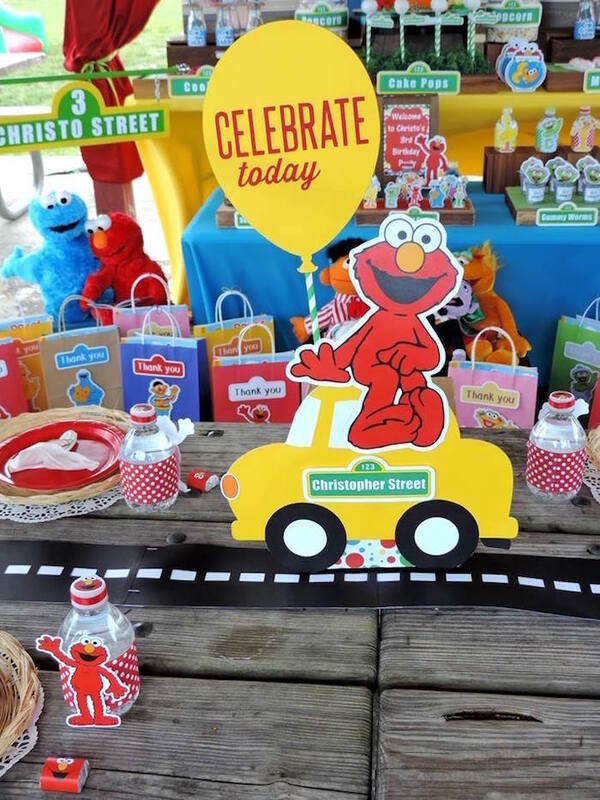 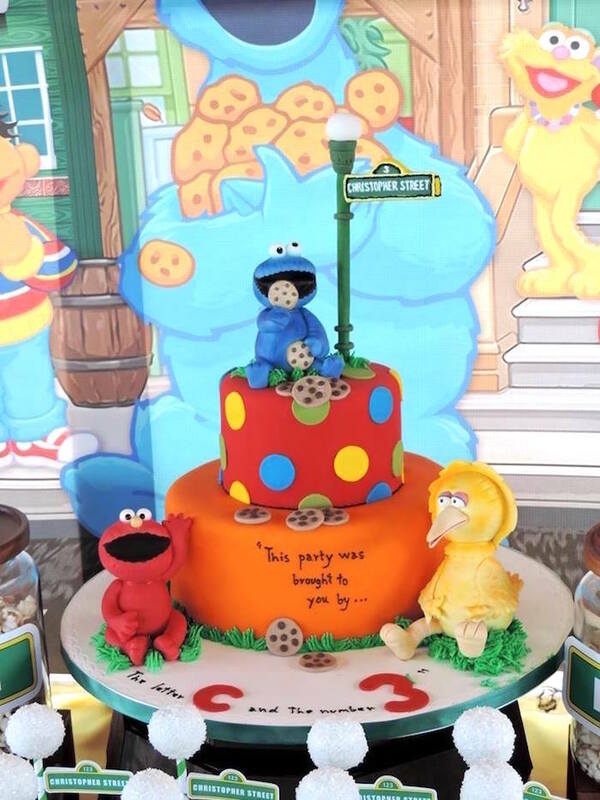 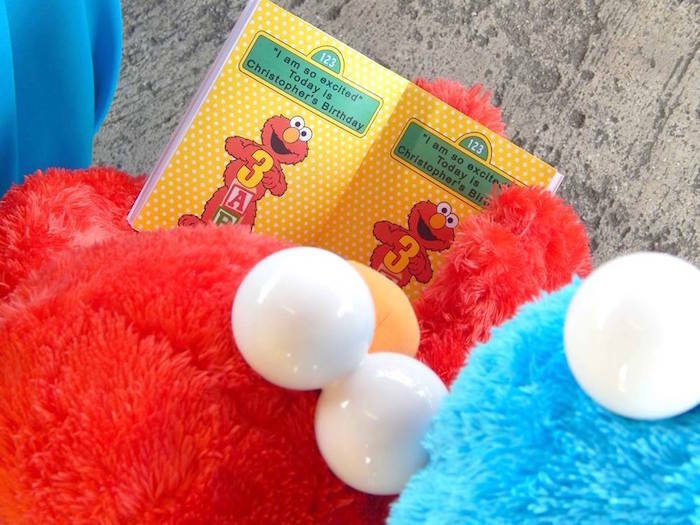 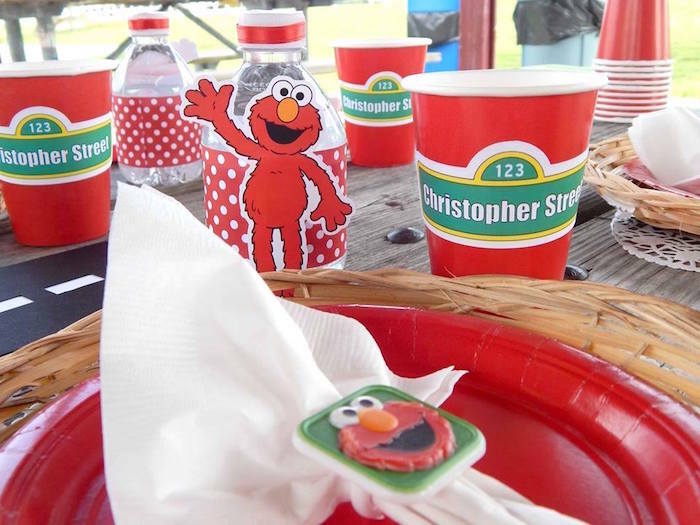 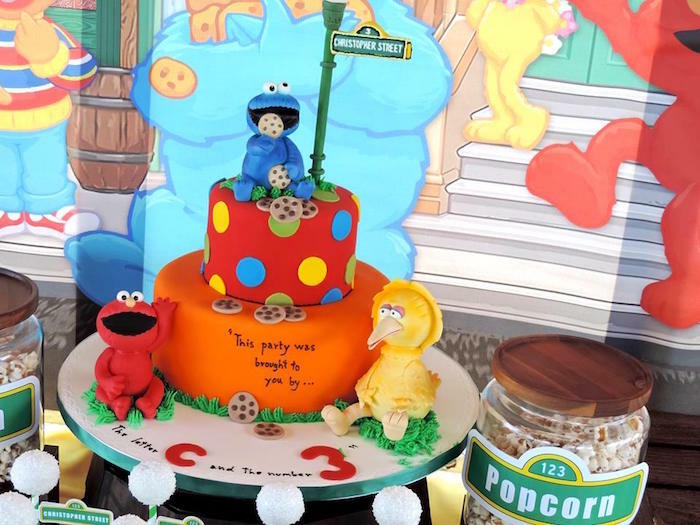 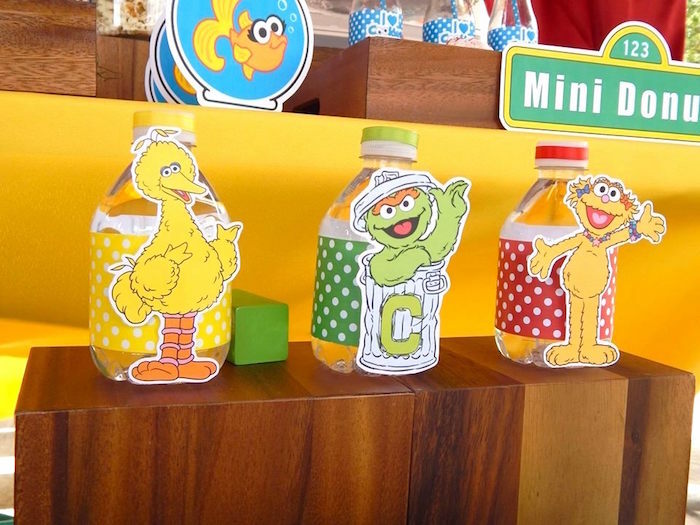 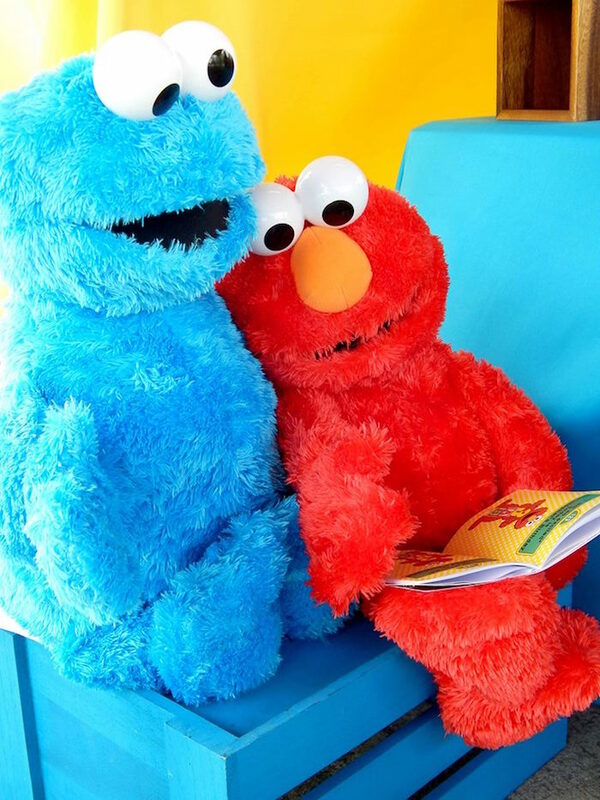 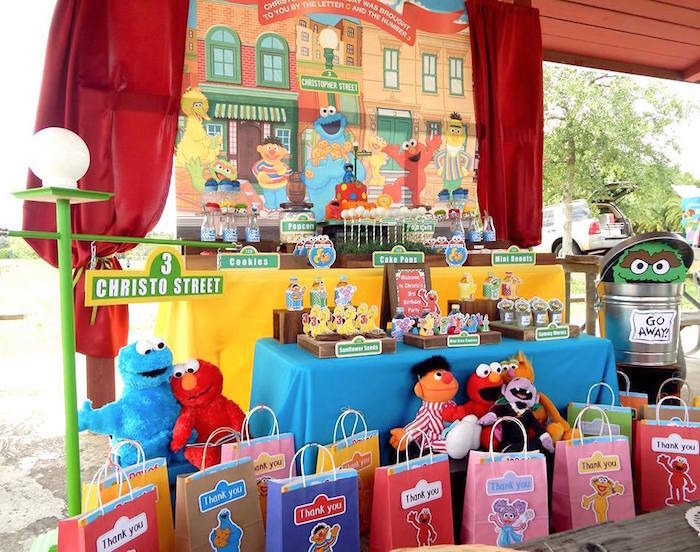 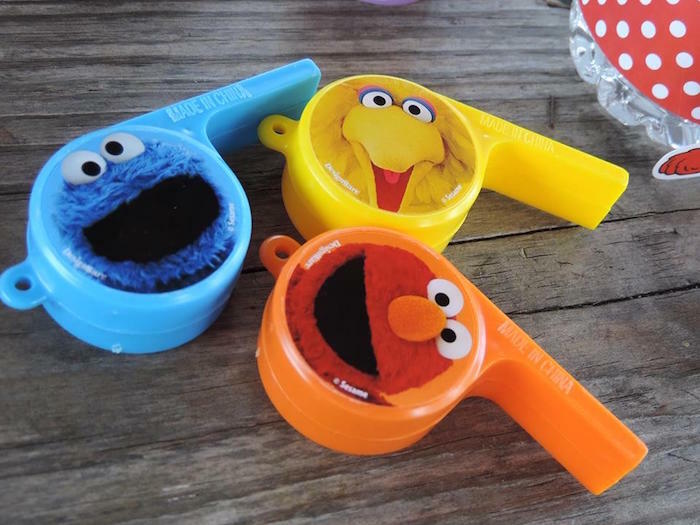 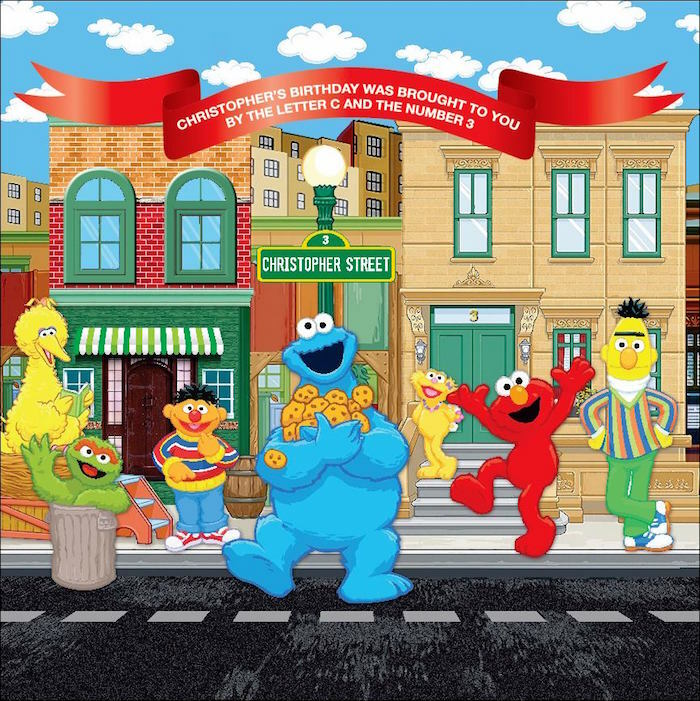 Find more Sesame Street friends in this Sesame Street 1st Birthday Party and this Elmo and Friends 1st Birthday Party! 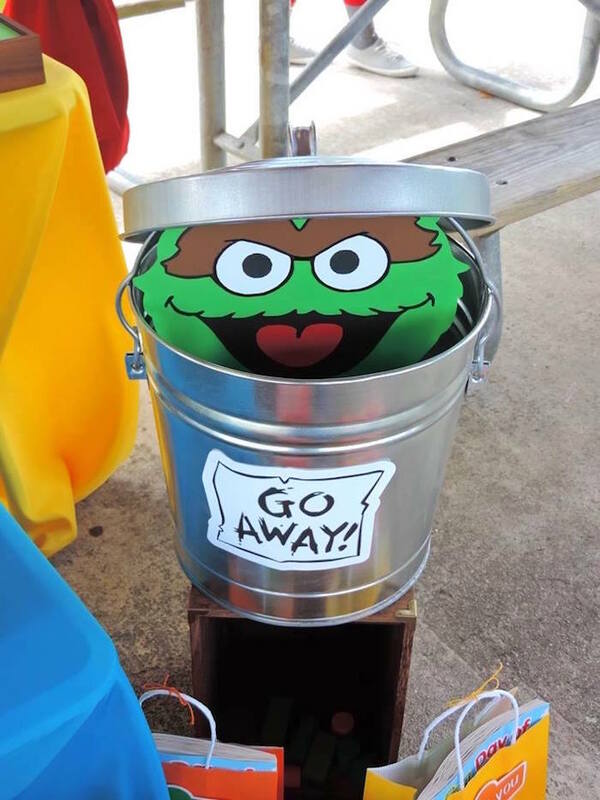 Are you in Denver? 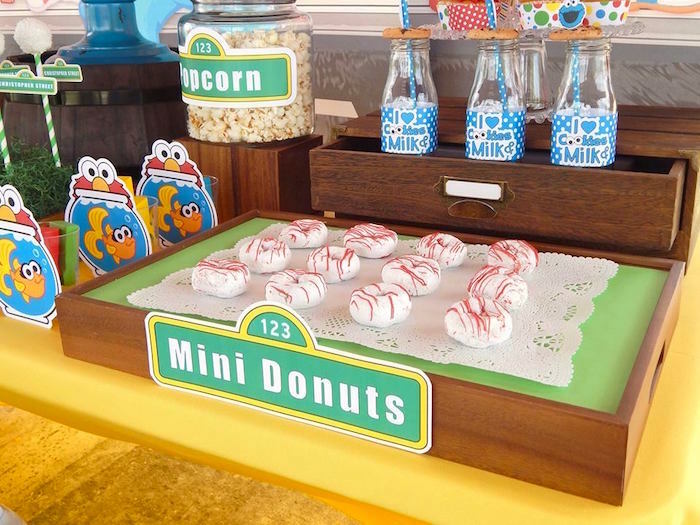 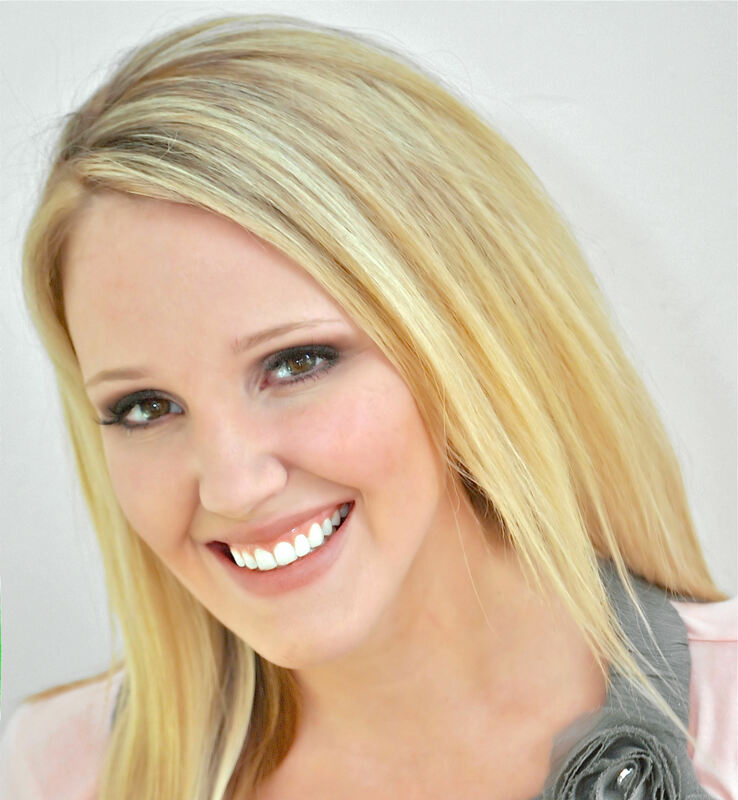 Do you handle parties? 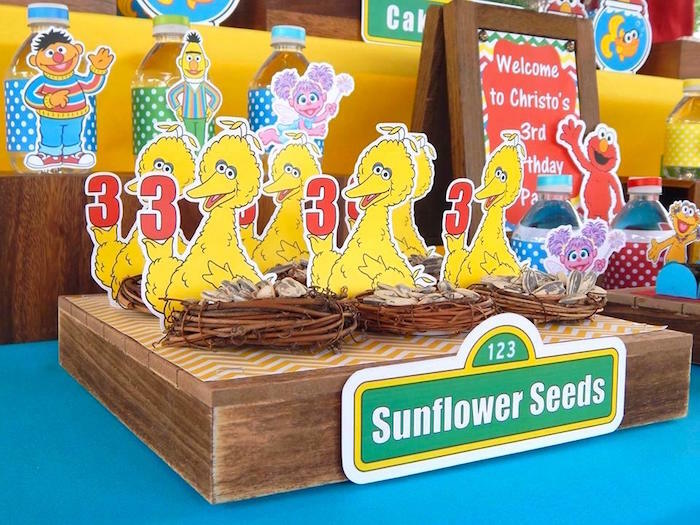 This is beautiful, where did she find the nest for the sun flower seeds?